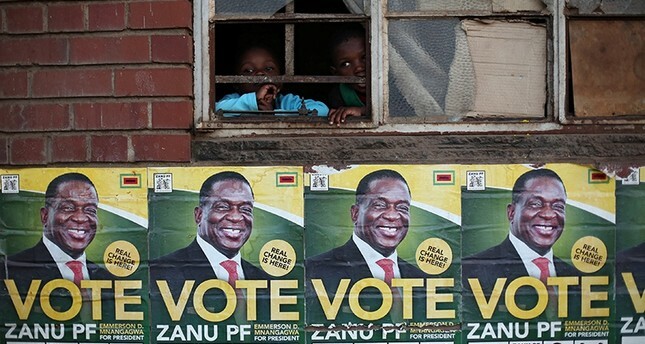 Zimbabwean President Emmerson Mnangagwa accused his main rival Nelson Chamisa on Sunday of striking a deal with former leader Robert Mugabe on the eve of an election and cast doubt on Chamisa's intentions of rebuilding the country. "I cannot vote for those who have tormented me," the 94-year-old said in a rambling address, in a reference to Mnangagwa, who took office with the military's support. "I cannot vote for ZANU-PF," the ruling party he long controlled.